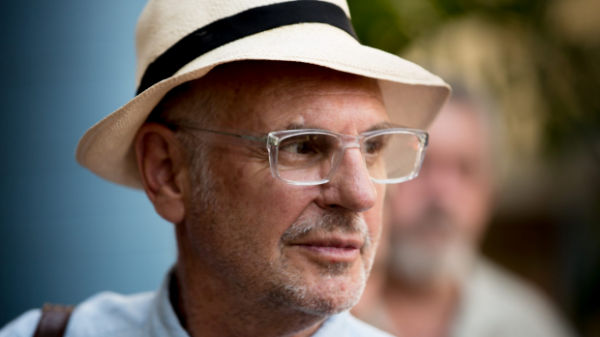 People have smuggled lethal drugs into hospitals so their loved ones can die, Philip Nitschke says. Three people smuggled lethal drugs into Australian hospitals last year so their loved ones could secretly take their own lives when nobody was watching, euthanasia campaigner Philip Nitschke claims. The head of Exit International said all three patients were elderly people with serious illnesses when they took a lethal drug in their hospital beds. They were being cared for at the Royal Prince Alfred and Concord hospitals in Sydney and the Austin hospital in Melbourne. In each case, a partner or adult child took the lethal drug to them in hospital, Mr Nitschke said. The patients had previously acquired the drug in case they wanted to take their own lives one day. Mr Nitschke, a former medical practitioner, said the three people took their drug overnight while no hospital staff were watching. The next morning, their deaths were recorded with no suspicion about how they died. “In each one of those three cases, there have been no questions asked. It’s not surprising because they were very sick. The assumption was that they just died,” he said. The cases are now being used by Mr Nitschke in his workshops on assisted death. 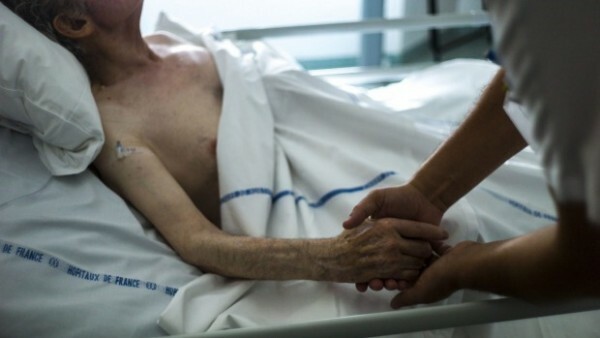 He said while many people fear they will not be able to take their own lives in hospitals or other institutions such as nursing homes, these recent stories show it can be done. However, he warned that if the relatives were caught smuggling a lethal drug into a hospital, they could be charged with criminal offences including assisting a suicide. Mr Nitschke recently tore up his medical licence after the Medical Board of Australia demanded he stop discussing suicide if he wanted to keep his medical registration. He has since continued his work with Exit International. Dr Rodney Syme, of Dying with Dignity Victoria, said he had never heard of families assisting people to die in hospitals in such a fashion. However, he said the reports added to the case for assisted dying laws in Australia. If there were more options for people to end their lives when the time was right for them, he said clandestine suicides in hospitals would not happen. Margaret Tighe​, of Right to Life Australia, said it was appalling that Mr Nitschke was promoting these deaths. She said the hospitals should investigate them and boost their security. A spokesperson for federal Health Minister Sussan Ley said she was “disturbed by any serious breach of accepted or ethical medical standards and this certainly falls into that category”. “Obviously our department will need to obtain more information from the relevant health offices in both states before we could comment in any detail,” her spokesperson said. A spokeswoman for Victorian Health Minister Jill Hennessy would not comment on the reported deaths, but said the Victorian government was introducing laws this year to give people more choice about the kind of medical care they want or do not want in the event of future illnesses such as cancer or dementia. “Overwhelmingly ANMF members support the right to die with dignity and many have been engaged in the dying with dignity movement,” her statement said.